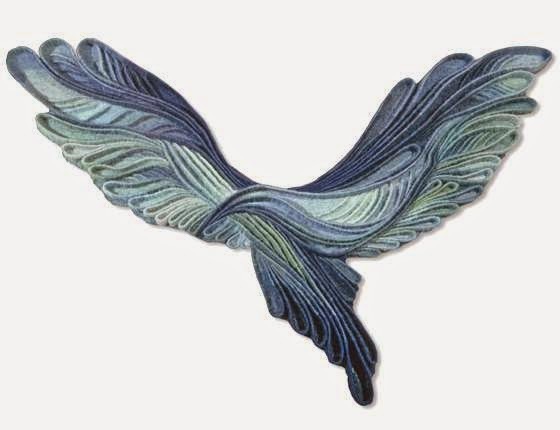 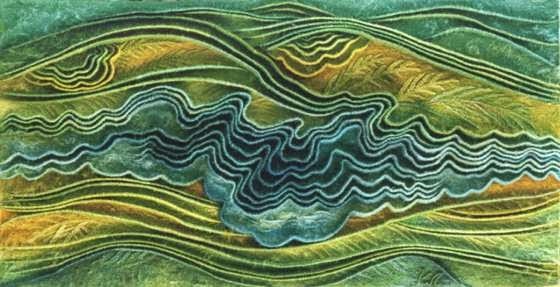 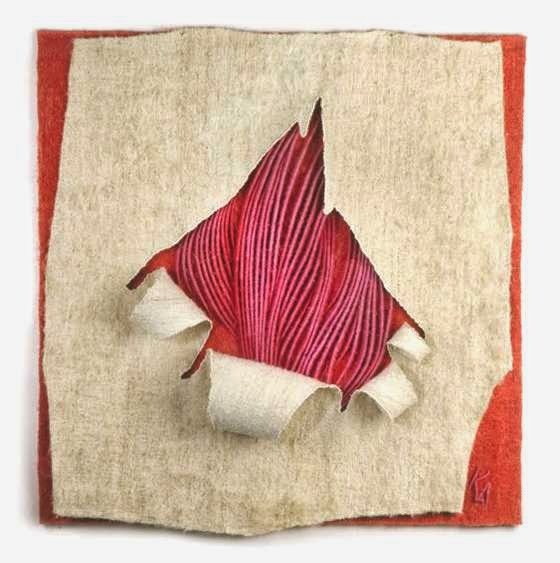 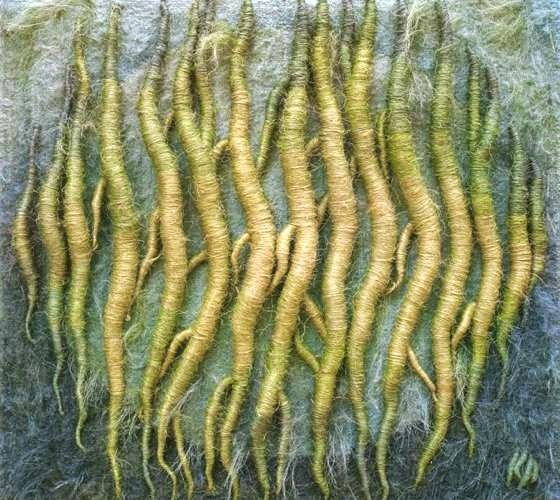 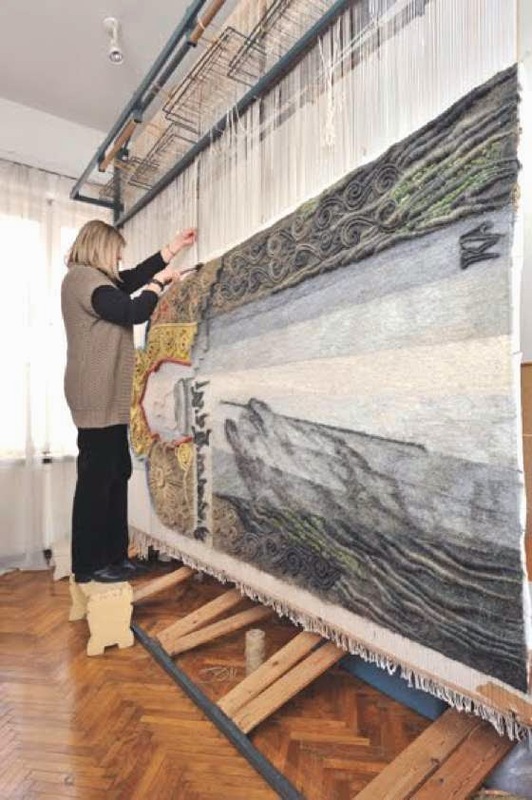 Anna Kubinyi is an amazing Hungarian textile artist. 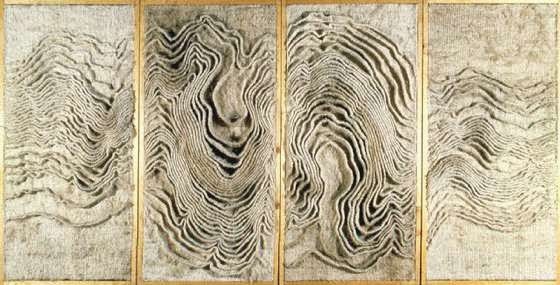 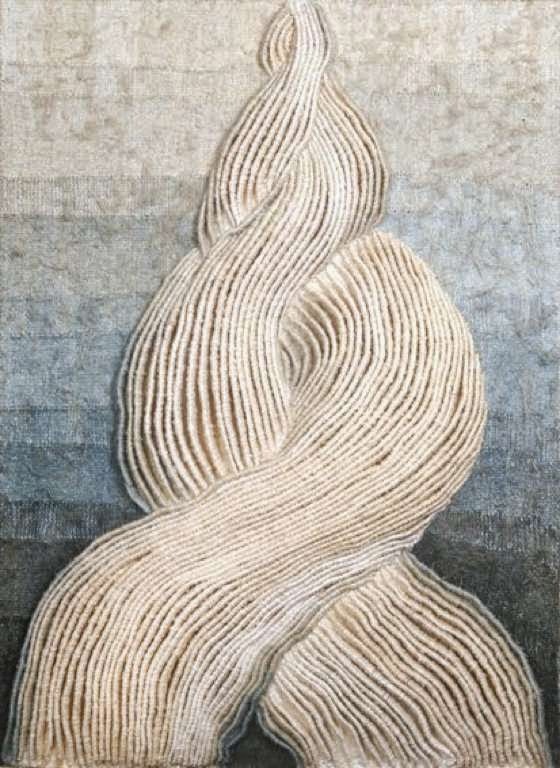 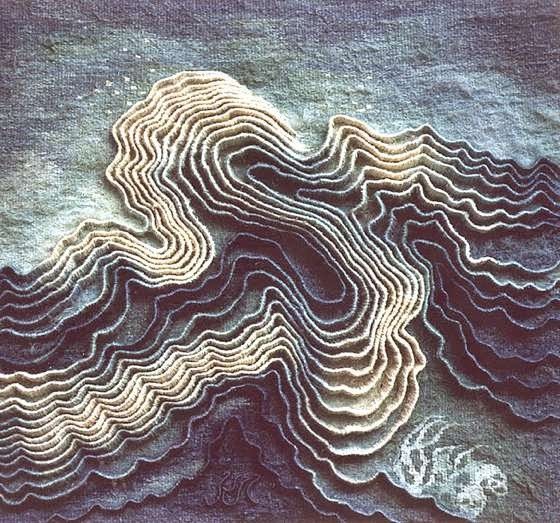 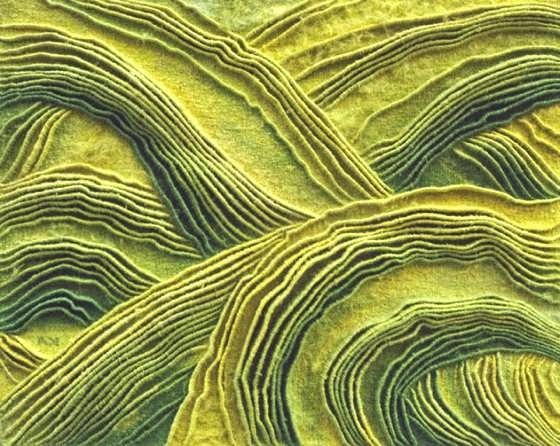 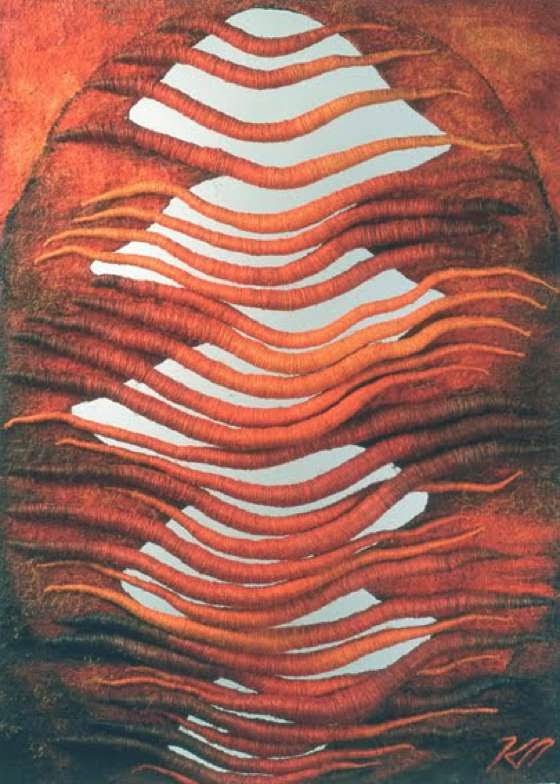 Since 1976, the year of graduation, she developed a personal style, based on the Gobelin technique, as she works on a large weaving loom by hand, but using sundry materials of different consistencies: the surfaces of her works thus become almost sculptural. 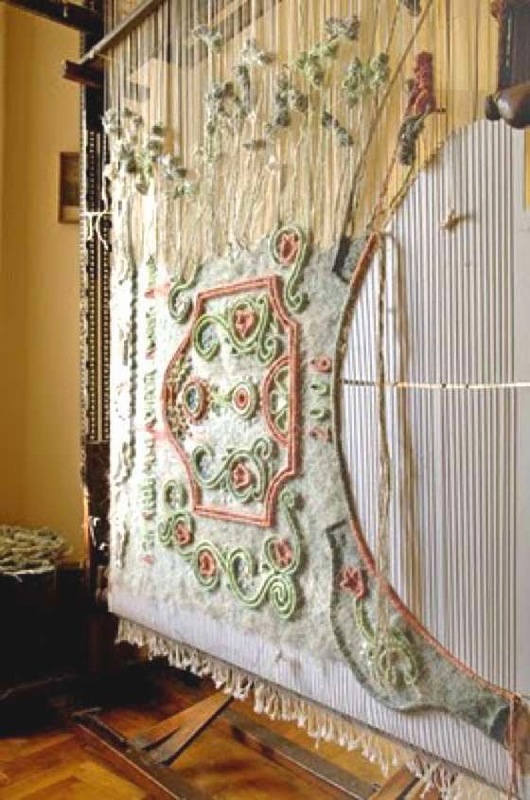 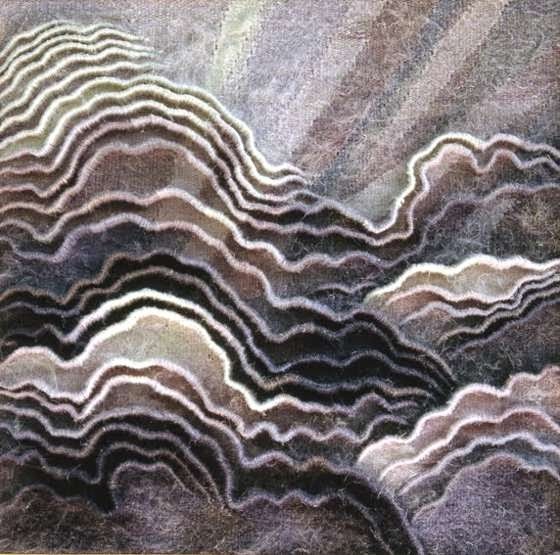 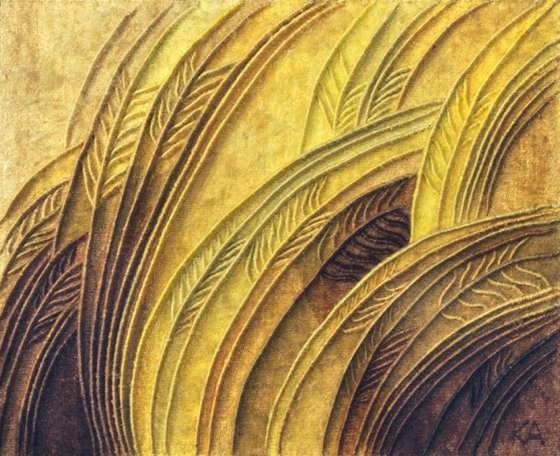 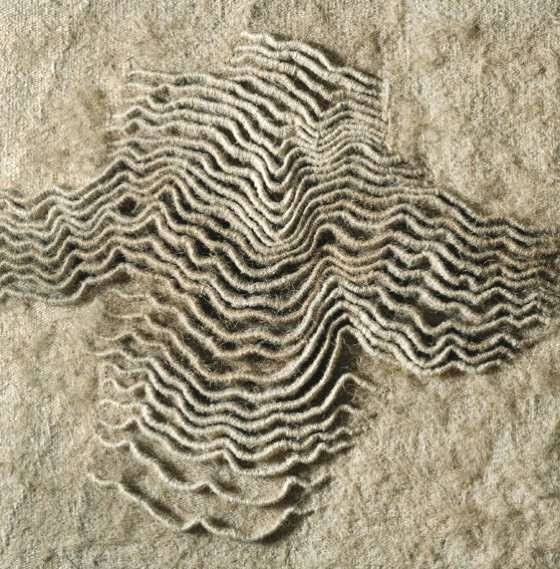 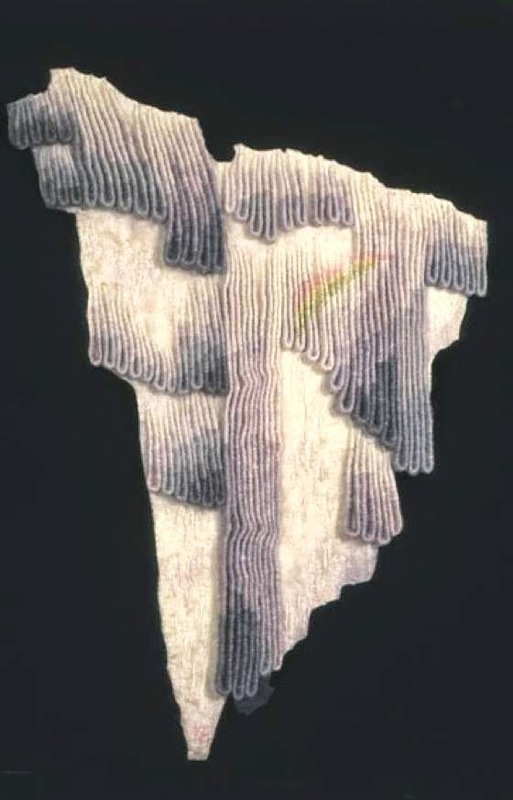 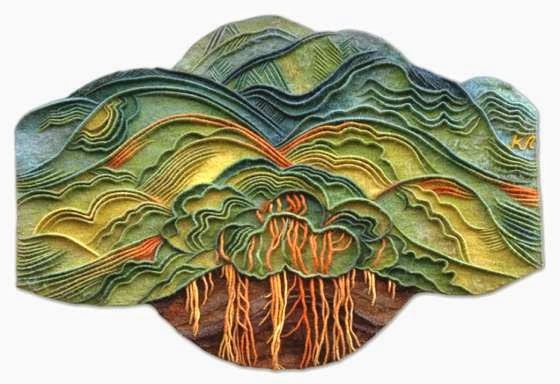 Anna uses strips of cardboard, which has become a characteristic part of the technique, raw canapé twisted, and a two-layer approach, in which the upper layer is torn or opened to reveal the lower layer embossed. 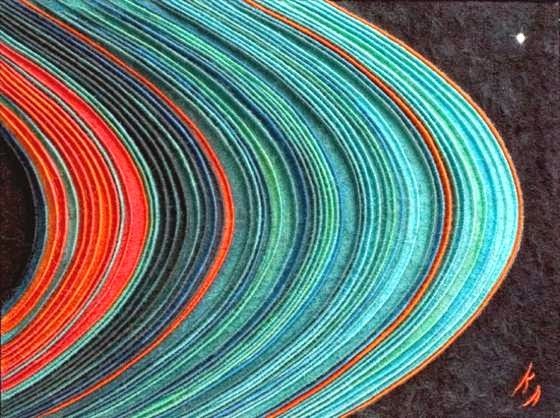 Her latest work, despite being fully three-dimensionals, they are always hand-woven on a loom. 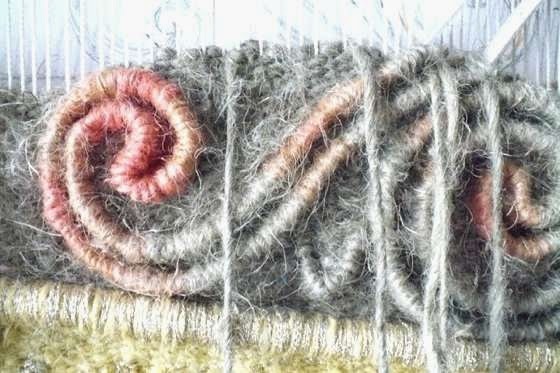 If the work requires it, sometimes Anna uses silk, metal or fiber gold, but canapé is the absolute protagonist. 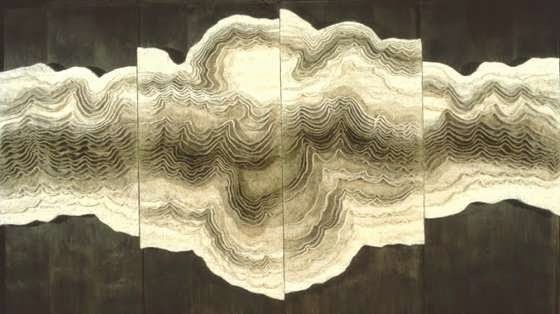 A wonderful material, thin but rustic, able to express both tenderness and strength, and to create beautiful textures and surface effects.